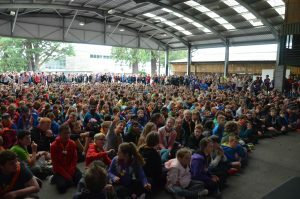 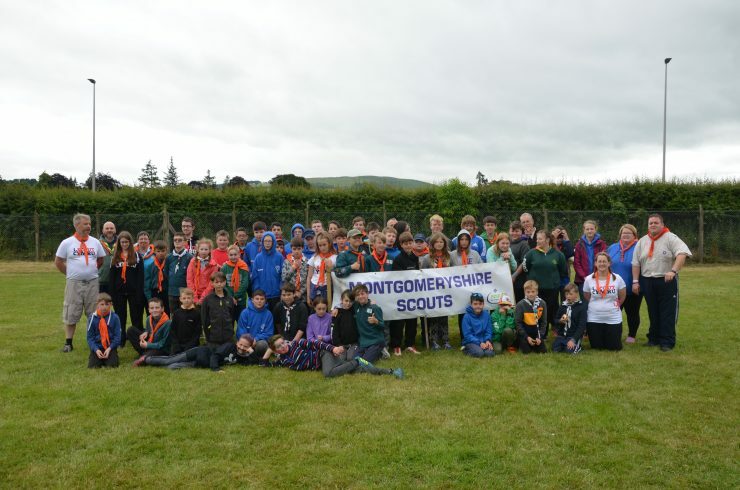 Montgomeryshire had a great turn out for this year's All Wales Scout Camp with 5 of our Scout groups attending. 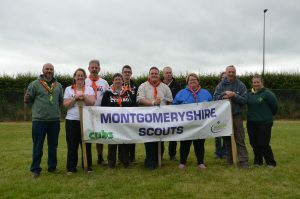 The Scouts had an action packed weekend and got the chance to try out a number of new and interesting activities, from driving a car to crossbow shooting. 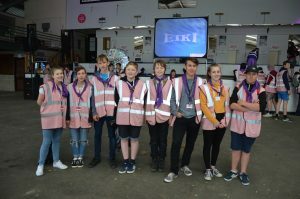 Montgomeryshire also had 8 Explorers who joined the Explorer Service Team for the first time, and over the weekend they completed over 300 hours of volunteering between them!